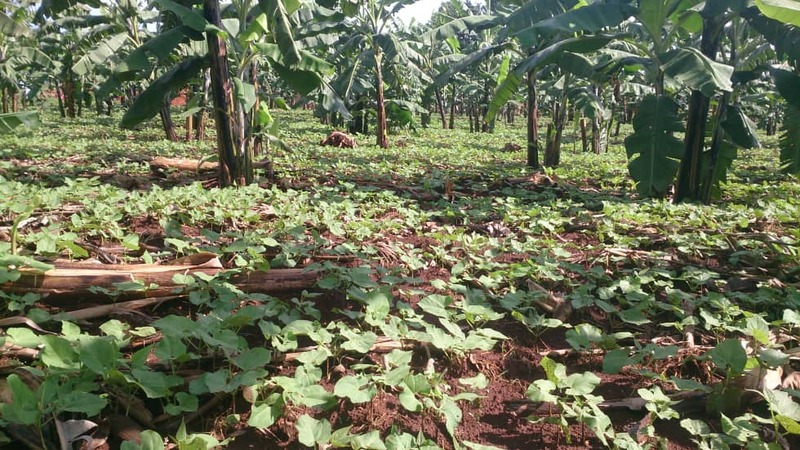 At the end of 2018, SODAT made a strategic plan to expand school farms and plant beans at three primary schools. In March, SODAT and the schools finished implementing Phase 1 of their plan. 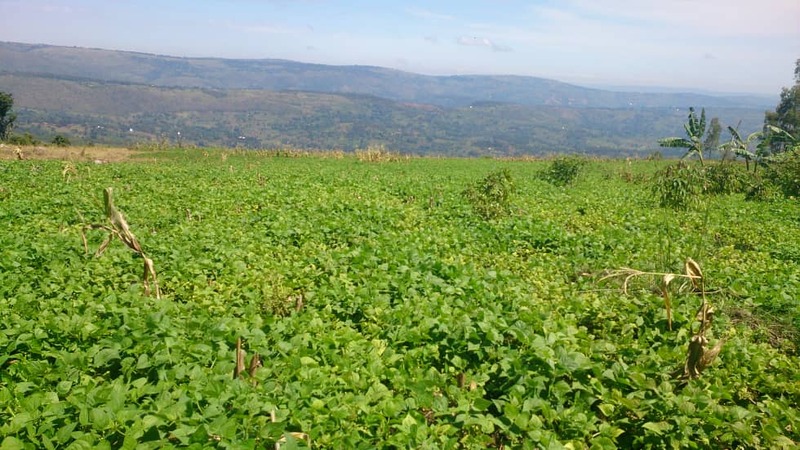 Now, students at Mukibogoye, Mukirehe, and Kabalenzi Primary Schools focus on protecting their crop and watching it grow. SODAT collaborated with the schools and parents to create their plan. 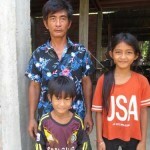 Parents contributed local growing knowledge as well as labor to clear and prepare land. In total, SODAT planted 14.5 acres of beans for school breakfast. They hope to increase this number each year for the next few years until they are harvesting enough for the schools to be food self-reliant. 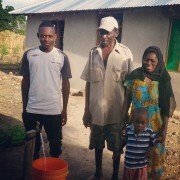 One of the biggest challenges to the success of the program is access to water. The Ngara area is covered in rolling hills. 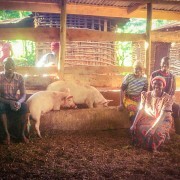 This can make water distribution expensive, as sources often sit at the bottom of a hill, hundreds of feet below farms. 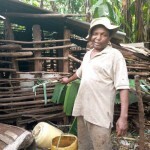 Therefore, school farms rely on rainfall. 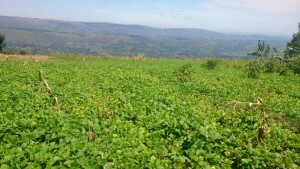 This year the rains were late but plenty, so SODAT hopes to harvest their full target amount. SODAT’s dream is for each school to be food self-reliant, financially self-reliant, and organziationally self-reliant. 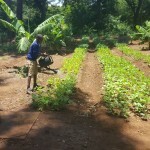 School farming and gardening programs are excellent opportunities for SODAT to teach best practices in organization and management, as well as agriculture.